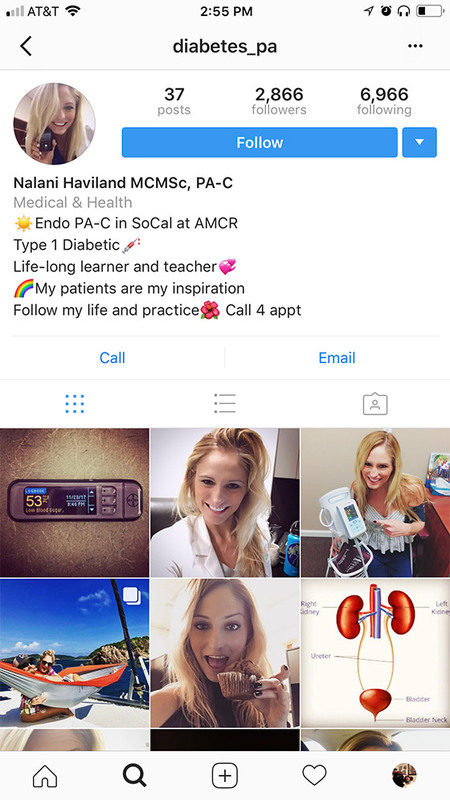 Hello, I am Nalani Haviland, certified Physician Assistant and type 1 warrior of 20 years. I am honored to have had the opportunity to turn my life’s biggest obstacle into my passion and then my career and I want to share my passion and knowledge with as many people as possible. 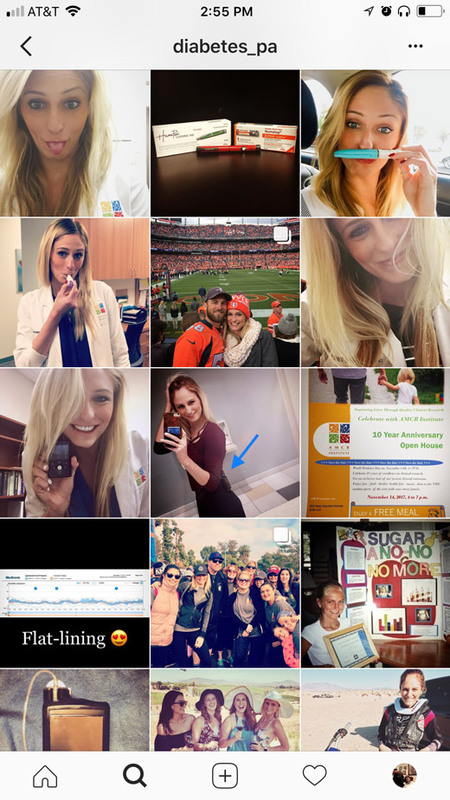 This page has been inspired by my patients and with it I want to create a community where knowledge and personal experiences can be shared all across the world. 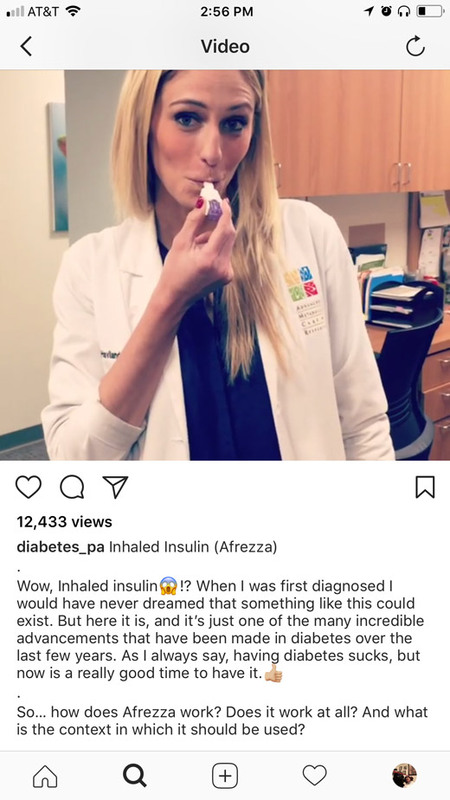 With this instagram I hope to encourage diabetics to ask the question of “why” in regards to their diabetes management. My goal is for people to get a better understanding of their disease so that they may eventually answer their own questions. I want to increase the health and independence of my followers and show people that with knowledge, diabetes can not only be managed, but can inspire strength.